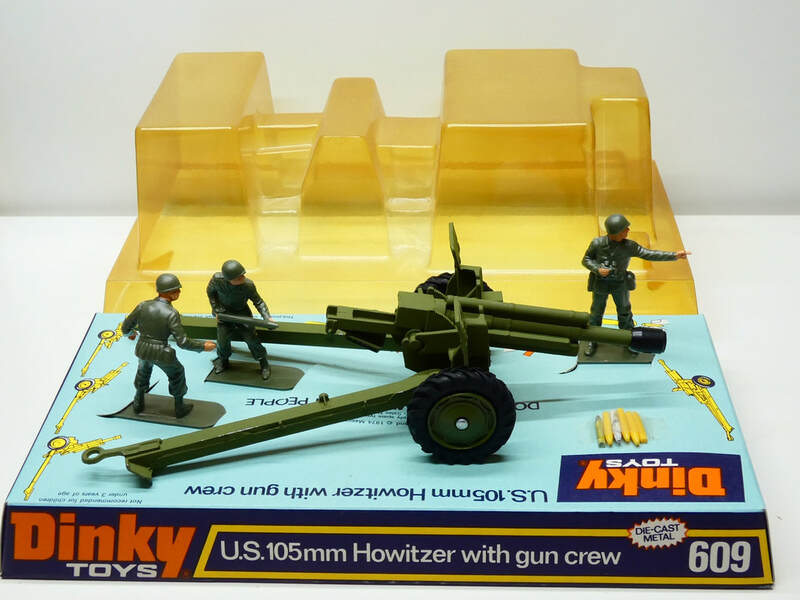 Approximately 15 year Ago I spotted a Dinky Diecast model of a 5.5 inch Field gun in an antique store in Auckland. It was a model of the one I was trained on during my military service in South West Africa (Namibia today). 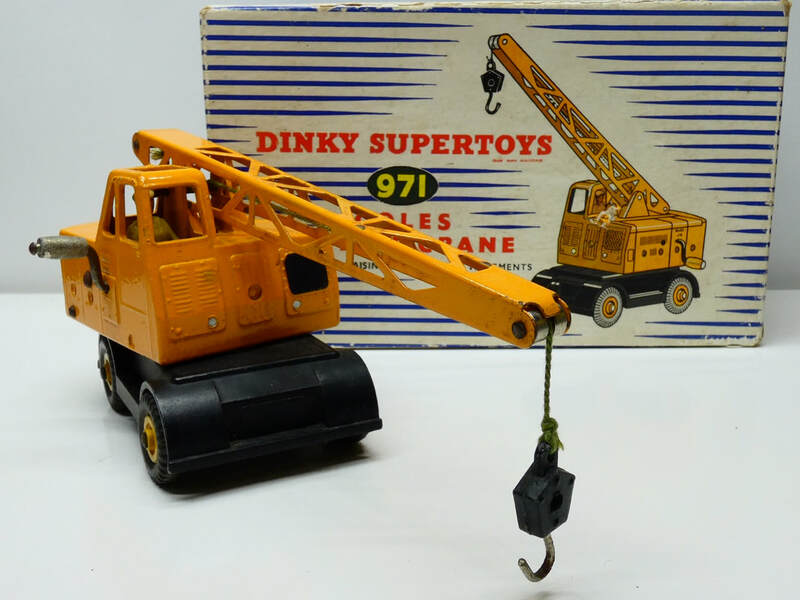 That purchase was the start of my collecting days - I think it was also spurred on by the fact that I had a few Dinky’s as a kid but they were expensive and was last on the list for my parents purchases for the month. Once the bug got a hold on me it was the start of collecting quite a large collection of brands that I have today. 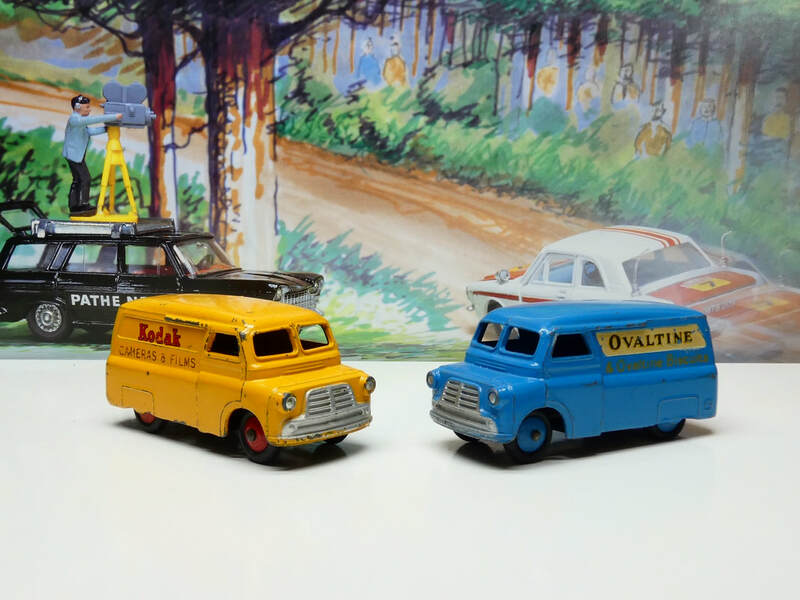 I initially bought from an antique toy dealer in Melbourne ( Antique Toy World), but soon discovered that EBay was a rich source as well. Many a bid was made online and then the exciting wait for the delivery to happen via the post. I was fairly lucky that over all the years only one item was “lost” in the mail! As the bug really bit, I purchased a large collection from a gentleman in Tasmania. 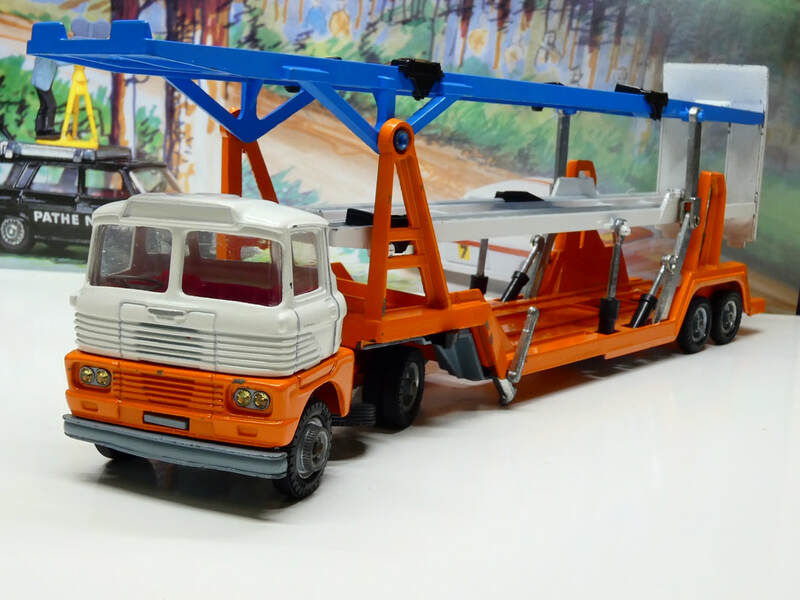 I flew down to have a look at the collection and then once purchased I had to take the ferry and drive to his house to pick up the toys. I recall my car being filled to the roof, with only enough space for me to drive home. A second collection followed from Queensland and space to display all of them became an issue, no point having them packed away in boxes! Currently my collection is displayed in my purpose built shed at home. Once retired the rate of purchases dropped off and I realized I had reached the end of the road in terms of growing my collection. Another hobby of mine is model boat building, so, realizing I would not be allowed to build another shed I have decided the let go of my collection to other good homes. 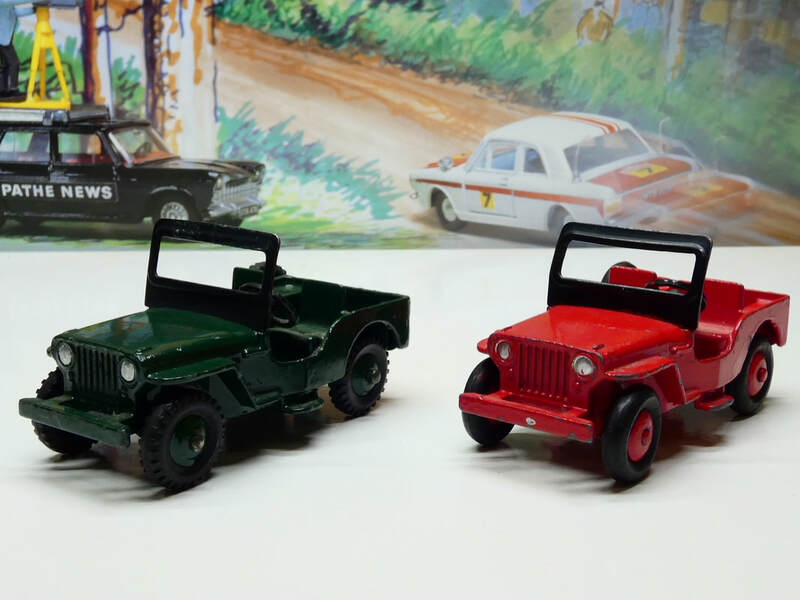 They are ideal for the diehard collector, for displaying in a man shed, as a backdrop for car museums or just to enjoy looking at. 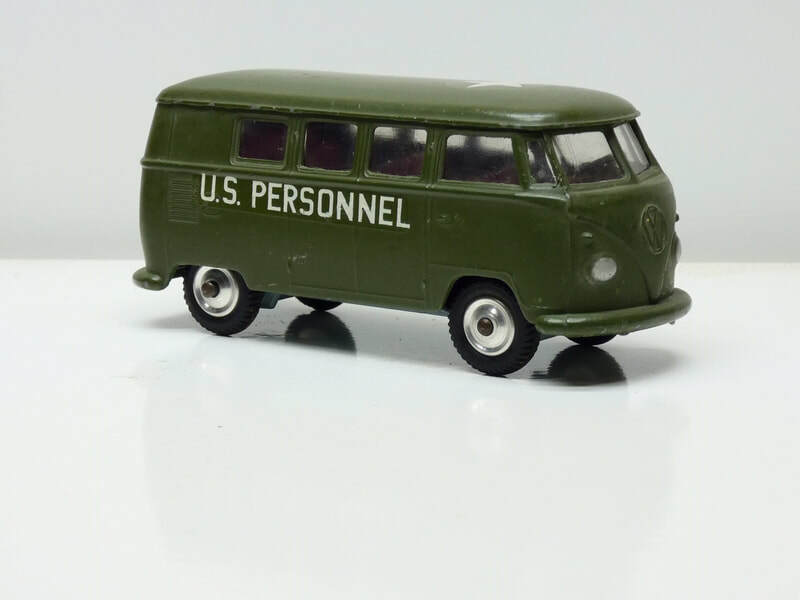 My collection has a distinct military flavor but other “ themes” have evolved over the years - fire vehicles, car carriers, Heavy haulage trucks, beer wine and spirits liverages, ambulances, racing cars etc. 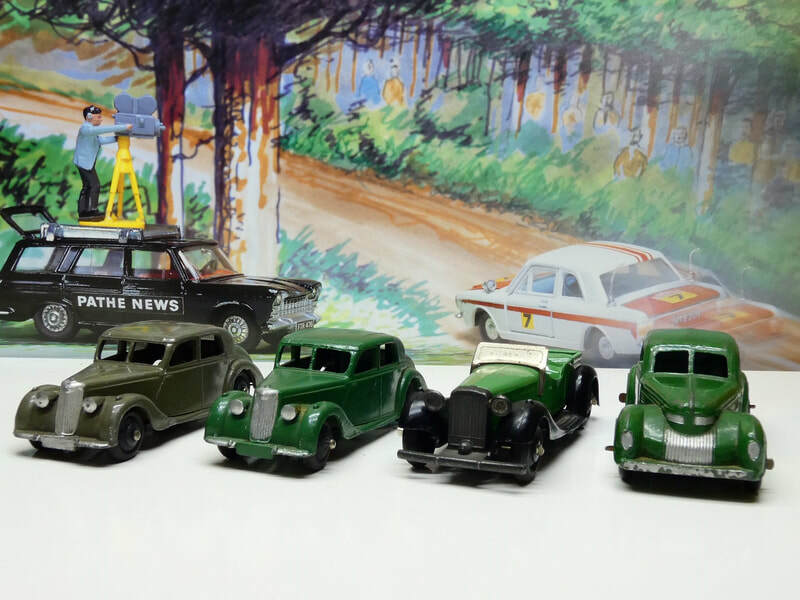 So, why collect Diecast cars - once you start there is always the challenge to find the elusive model, the one that will complete the set, the one that replicates a car you owned in the past ( or one you would have liked to own). 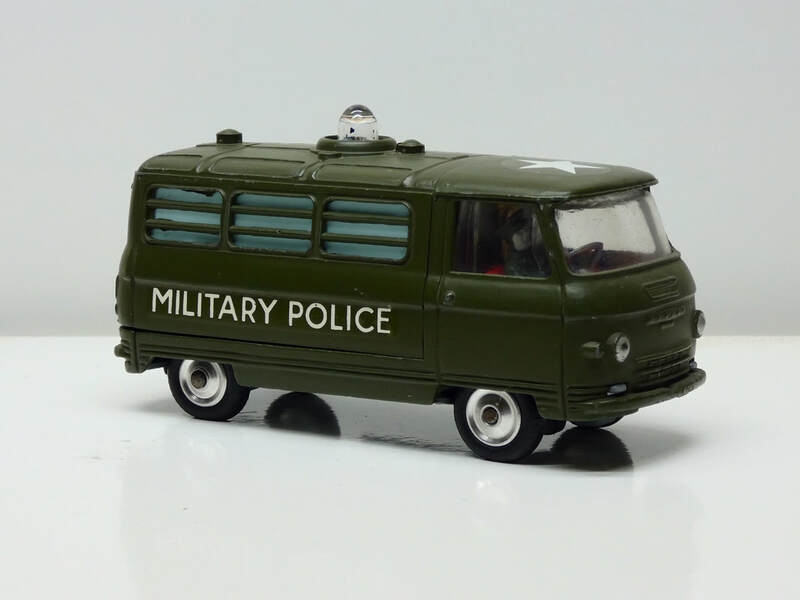 The kick start for me was seeing a Diecast model of the gun I was trained on in the army - it cascaded from there. 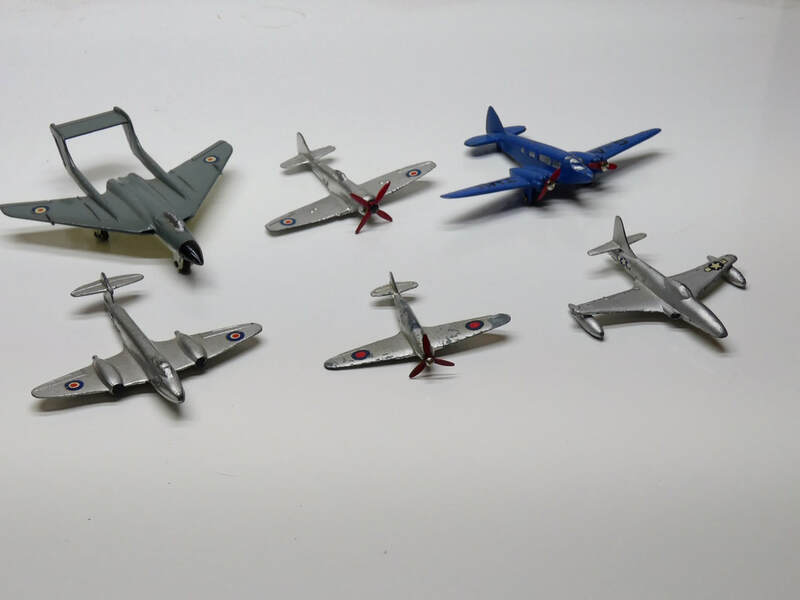 ​I think there was also a sense of I had some catching up to do - my parents limited budget prevented me from accumulating many toys so when I rediscovered Diecast toys it was time to catch up. Another reason for collecting was the investment aspect to it. Although not a priority one likes to think that you won’t lose when you sell them one day. In the mean time you have the pleasure of accumulating and admiring them. You can also inspect the collection by appointment only. 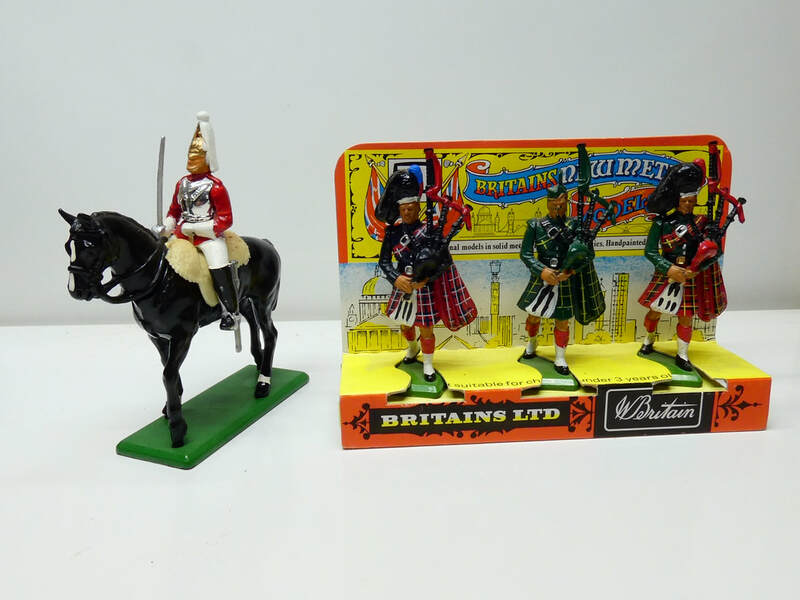 Approximately 1200 pieces for sale.